On a side note, try cooking bok choy or kale (they taste similar) with mushrooms + meat (chicken, beef, etc). <<< tastes great! If you make a smoothie with citrus fruit or berries, it’s always a good idea to use a banana to neutralize the strong flavors. 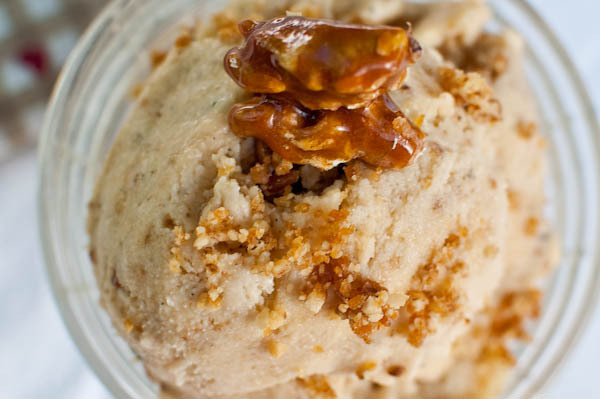 Paleo Ice Cream: French Vanilla, Pralines and Cream, Maple Walnut, & more! – Remove from the heat and let cool, then strain into a medium mixing bowl, cover with a lid or plastic wrap, and chill in the fridge for at least 2 hours. – Pour the cooked custard into an ice cream maker and run following directions. – Put the finished ice cream into a container and store in your freezer. One of the best ways to serve your french vanilla ice cream is with chocolate. Melt some dark chocolate in the microwave and pour this over your ice cream. This will form a hard coating like the kind you get on Dairy Queen dipped cones, but much tastier. This is, of course, incredibly rich, and not the sort of thing you want to eat more than a couple of times a year. But when you really want to indulge, it’s much, much better for you than anything you can buy. The variations on this are endless. Once you have peach ice cream in your freezer, you are just a few steps away from having a great summer dessert – Peach Melba. To make this – slice a peach, top with peach ice cream, and then top that with a raspberry puree which you can make by processing a cup of raspberries in your blender. – 4-5 tbsp or 25 g of pistachio nuts (shelled and unsalted)As in my previous recipes, I reduced the coconut milk to half the volume by simmering it for approximately 1 1/2 hour with the vanilla seeds and the vanilla pod. Add the salt, honey, egg yolks, colza oil and give it a good whisk. Now you have a fat and smooth mixture that should make a very tasty ice cream! Let the mixture cool in the fridge for a couple of hours. Chop the pistachios in a mixer and roast them in a dry frying pan. Be careful not to burn them. Run the ice cream mixture in the ice cream maker and add the pistachios halfway through. Serve with a bunch of pistachios and enjoy! A 3 ingredient ice cream. You won’t know what hit ya! Anyone can make this and it’s a pretty darn good (and cheap!) switch-a-roo for store bought coconut ice cream or the likes. Take out your food processor and toss in the frozen bananas, coconut milk and vanilla extract. Blend until everything is smooth. Done! Either eat immediately or stick it in a covered dish and freeze it. Take the ice cream out of the freezer about 20 minutes before you’re ready to eat. It can get pretty hard in the freezer. In a medium bowl, whisk together 2 cans coconut milk and ½ cup honey. Whisk in ⅓ cup cocoa powder until it is fully integrated (it will take about one minute to mix in). Then mix in the remaining ⅓. Add ¼ teaspoon cinnamon and a pinch of kosher salt. You can eat the ice cream right away for a soft serve texture, or freeze it for about 2 hours for a harder texture. (I froze mine for a few hours and it firmed up but retained a really fluffy texture!) Enjoy! Roast your butternut squash, using the coconut oil and salt. Usually we use the Elana method; however, for this recipe – to increase the caramelization of the natural sugars of the squash – we recommend cubing your squash into 1″ pieces, lathering it in coconut oil, tossing with salt and roasting it at high heat until soft, brown, bubbly and delicious. Scoop from inside skin if you didn’t separate the flesh already. Then, let your roasted squash cool. Listen. Patience, young grasshopper. We actually let ours cool overnight – but it will be ready when the squash meat is cold. It will stick to your ice cream maker and ruin the whole batch if you try to put warm anything in there! Combine 2 packed cups of the now cold roasted squash (should have some moisture) and the remaining ingredients until smooth (we suggest a food processor to get it super smooth, but use whatever you have). Put the mixture in an ice cream maker and watch for it to stiffen – ours took about 7 minutes. Freeze ice cream to firm up, 3-5 hours is usually ideal. If it stays in longer, simply let it sit at room temperature for about 15 minutes prior to serving to “soften” it up. Top with Sweet & Salty Sugarless Snack Mix (below). This is really kind of a must – skip the almonds if you can’t do nuts – but you have to have the salty crunch to fully appreciate the creamy ice cream. 1. Combine coconut chips and almonds in a pan (clean stainless steel preferred) over medium high heat, stirring often, until the fragrance of the nuts and coconut come out and a light brown color develops. 2. Toss in a bowl with remaining ingredients. 3. Serve on top of ice cream or snack on it obsessively. Store in an air tight container for a LONG time, although best served fresh. Posted on May 29, 2013 May 29, 2013 Categories FoodTags Chocolate, Coconut, Cooking, cream, custard, Dairy Queen, diy, fruit, home, how to, Ice cream, Ice cream maker, Ingredient, machine, make, maker, Maple syrup, melba, mint, natural, paleo, Peach, pistachio, pralines, recipe, sundae, Vanilla4 Comments on Paleo Ice Cream: French Vanilla, Pralines and Cream, Maple Walnut, & more! heat 2 tsp coconut oil in a cast iron pan on medium heat. Add almond slivers and pecans. Reduce heat to medium-low and toast for 2-3 minutes, rotating frequently (about every 20 seconds) to prevent from burning. Remove from heat and sprinkle with Himalayan rock salt. Set aside. Melt the coconut butter with coconut oil in a double broiler or in a large metal bowl over top a saucepan filled with water to touch the bottom of the bowl. Drop onto prepared cookie sheet and spread the mixture into a thin layer. 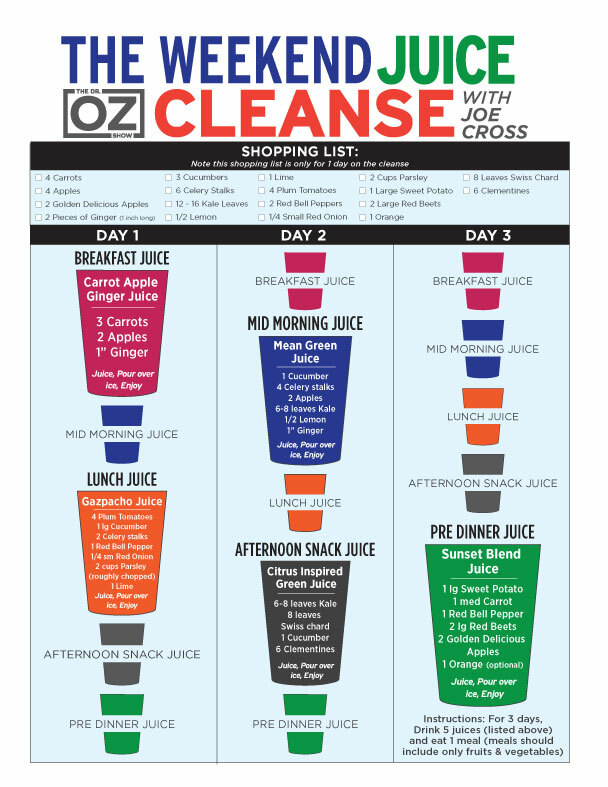 Add all ingredients to a blender and blend until thick and smooth. Garnish with a pineapple slice or some more shredded coconut if you want to get all fancy. What do you use to carry your paleo lunch to work in? If you are taking steps to become healthier and eat natural foods, you shouldn’t store them in containers that have BPA, lead, and other toxins. There are some reports that show lead is in some soft-sided lunch boxes. Pink Flamingo GiftsXL Stainless steel smoothie straws, extra long & extra wide . Posted on May 10, 2013 May 10, 2013 Categories FoodTags 304, adults, box, carry, caveman, container, Cooking, food, grade, juicer, kids, Lunch, medial, paleo, school, Shopping, smoothie, Special Diets, ss, stainless, Stainless steel, steel, strawsLeave a comment on What do you use to carry your paleo lunch to work in?